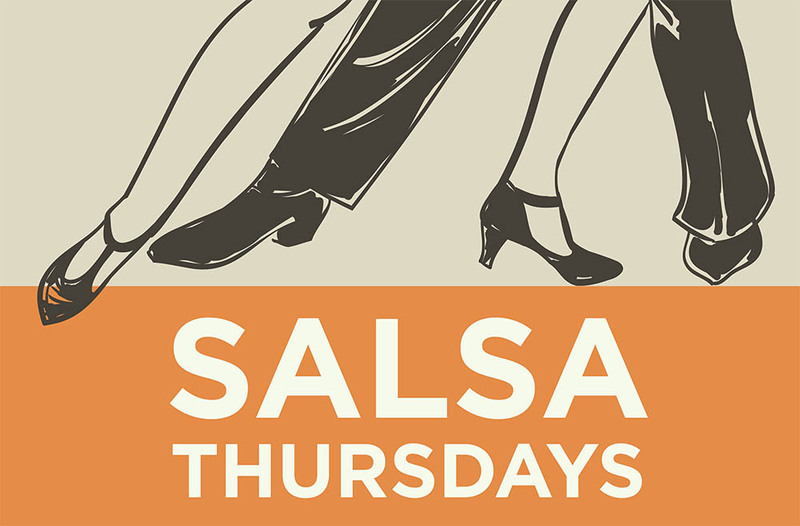 Become a certified salsa pro with our weekly lessons, hosted by qualified dance teachers. All levels of skill welcome. After your lesson take part in our popular dance social!